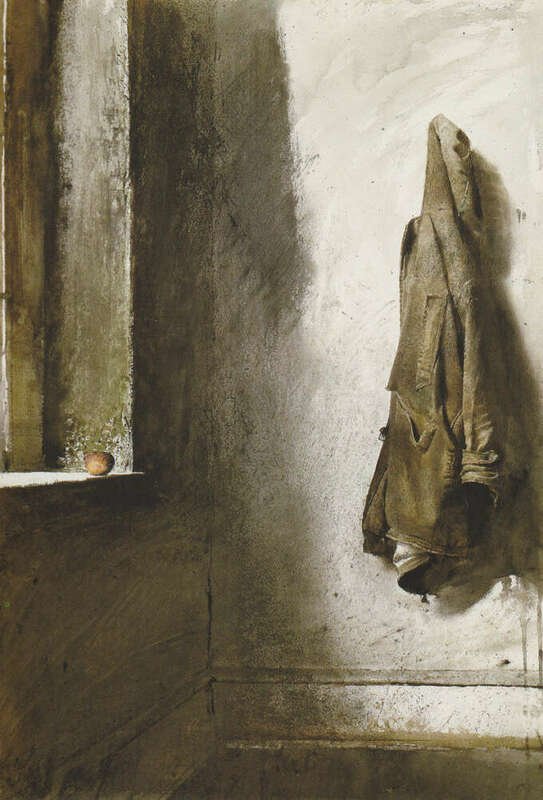 It may be approaching August but the weather here in Ireland has dipped and my mind is wandering to the Autumn, specifically the feeling of it invoked by the artist Andrew Wyeth. His weathered vision of America acts as a sort of rural inversion of the well-lit urban landscapes of Edward Hopper, with a similar eye for the beauty of stillness and atmosphere applied to the snow-blasted countryside in which he lived. When asked why his work almost entirely consisted of landscapes, interiors and portraits in rural Pennsylvania he responded simply. 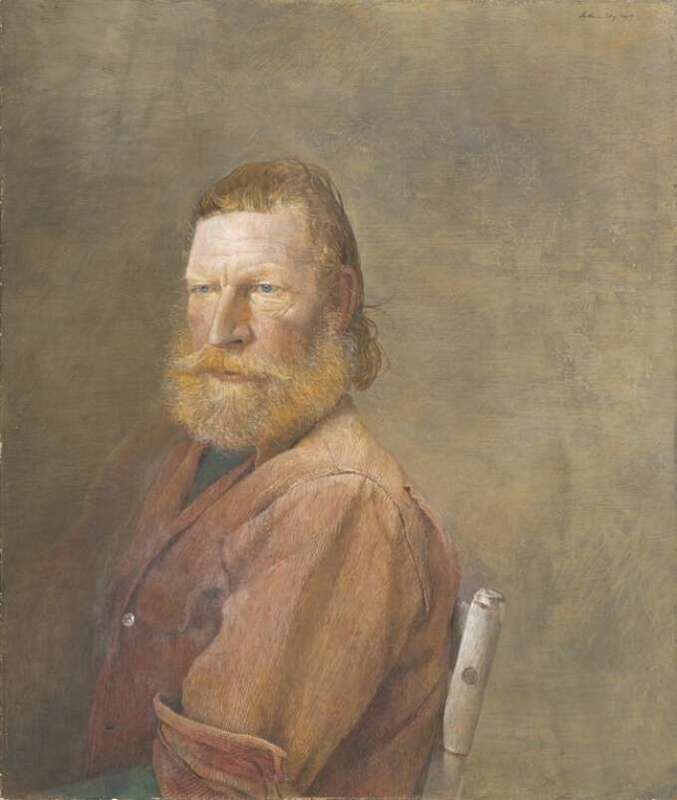 You might wonder what relevance this has to a menswear journal but it is this very sense of place that informs the clothing on his sitters in his paintings. 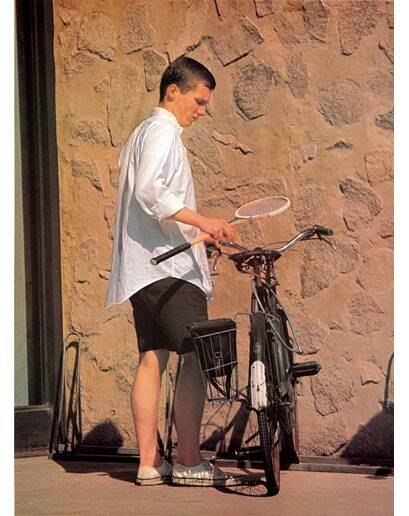 He clearly cared about clothes themselves and often painted jackets hanging on hooks as subjects in their own right. 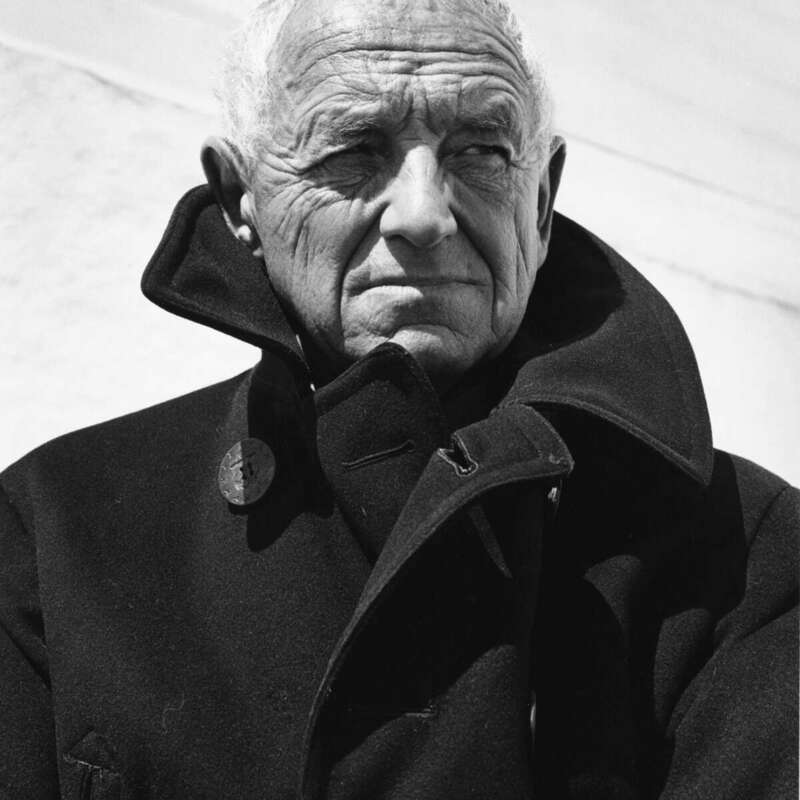 Wyeth's portraits work as a document of the best of American everyday wear, and document it's essence—peacoats, sweatshirts, wool cardigans and well-worn jeans that are at piece with the world of farmland and colonial-era wooden homes. They are truly American, the best of it. 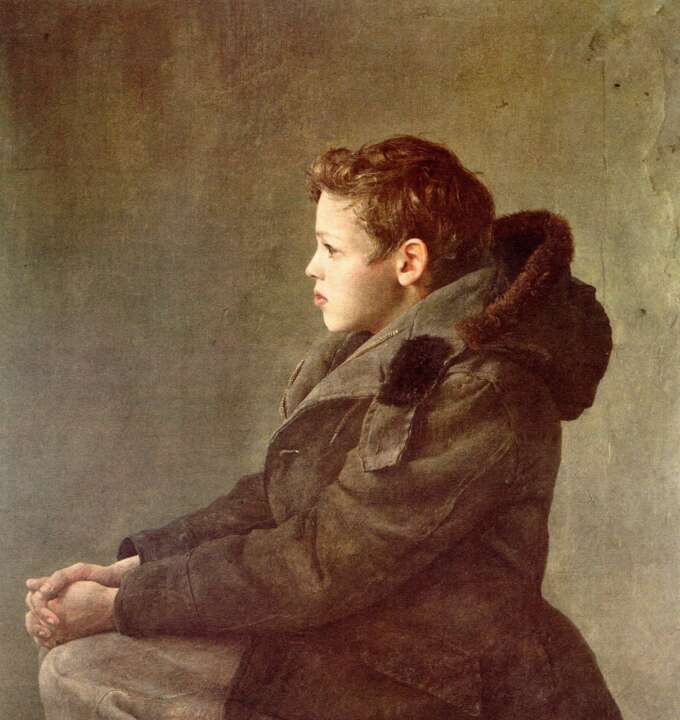 His 1951 portrait "A Boy Daydreaming" is a good case in point. There is something very contemporary about the oversized airforce-style parka paired with chinos. Both items have never really fallen out of fashion, but nor are they strictly a trend. They are the sort of item that will continue to be picked up in thrift stores and reissued by clued-up designers. 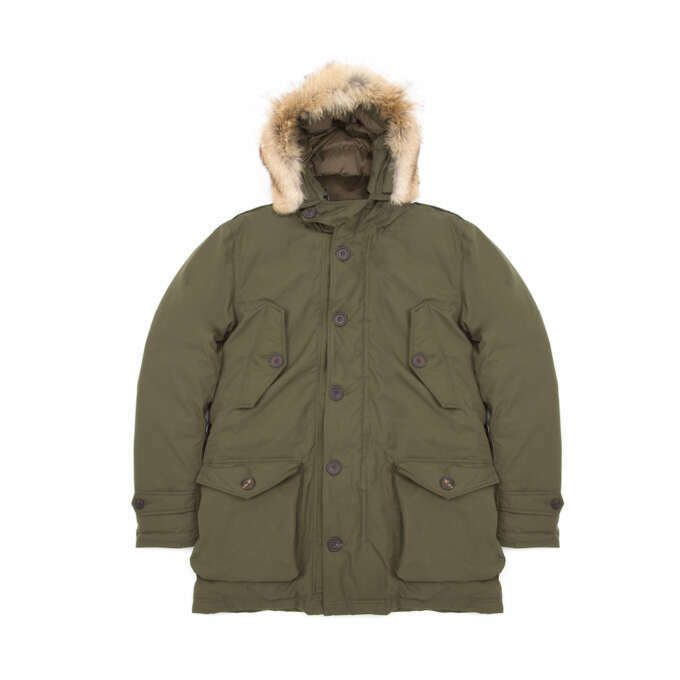 The airforce-style parka has cast a long shadow over fashion and at its best is an extremely practical garment with a generous hood, large pockets and padding. It generally looks best worn oversized as in the painting—it was designed to be thrown on over uniforms. This version by tailor Timothy Everest is pricey but hard to beat in terms of refinement with ventile fabric, cord lined pockets, duck down and real coyote fur lining on the hood. It should be noted thought that vintage examples and reproductions aren't too hard to come by. 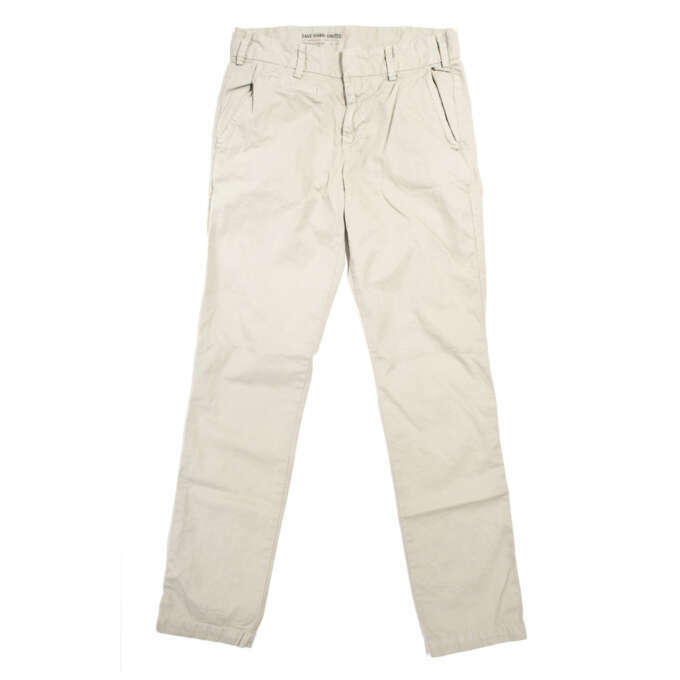 While there are numerous takes on the classic chino we think Save Khaki's light twill trousers are a cut above. 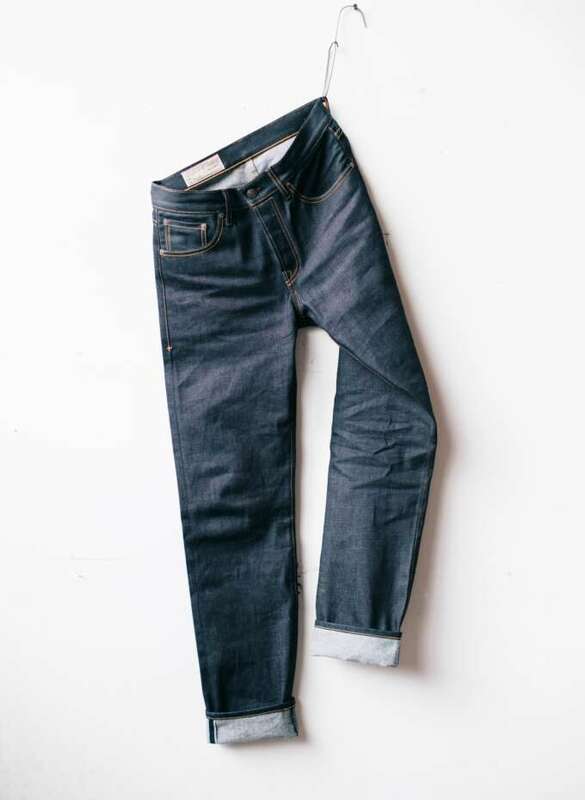 They're not too slim or overly shapeless and have a nice taper made in extremely soft twill. 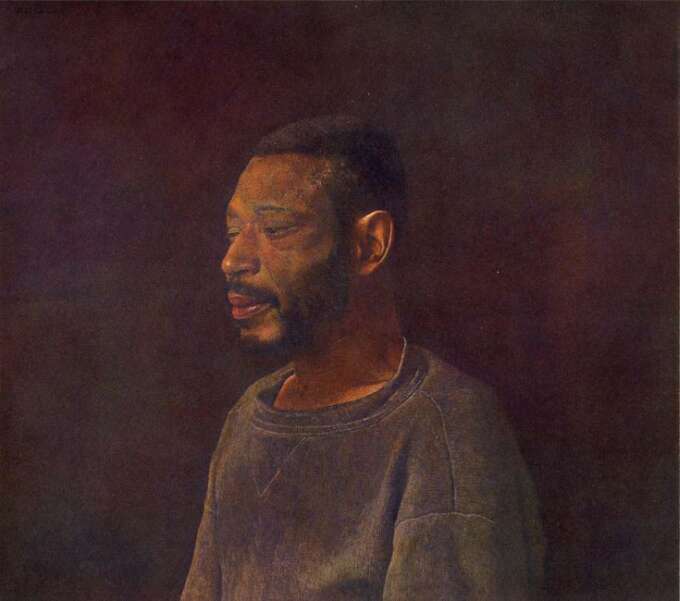 Wyeth's portrait 'Grape Wine' is another that testifies to his timeless quality. It was painted in 1966 but I had it pegged as '70s or even later. The casualness of the sweatshirt—worn on its own without a tee shirt—and the light beard (rare in the early to mid 60s) threw me off. It looks like it could be from 2016 and not a million miles away from a battered Kanye West collection. 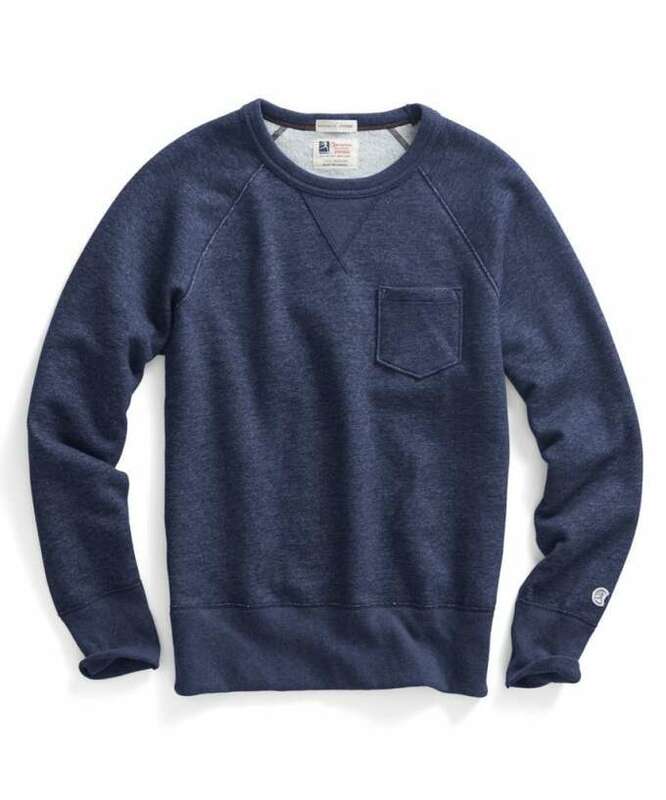 This indigo-toned crewneck sweater from Todd Snyder might not be the right shade yet, but worn and washed enough times it could come to resemble the seasoned charm of the item in the painting. 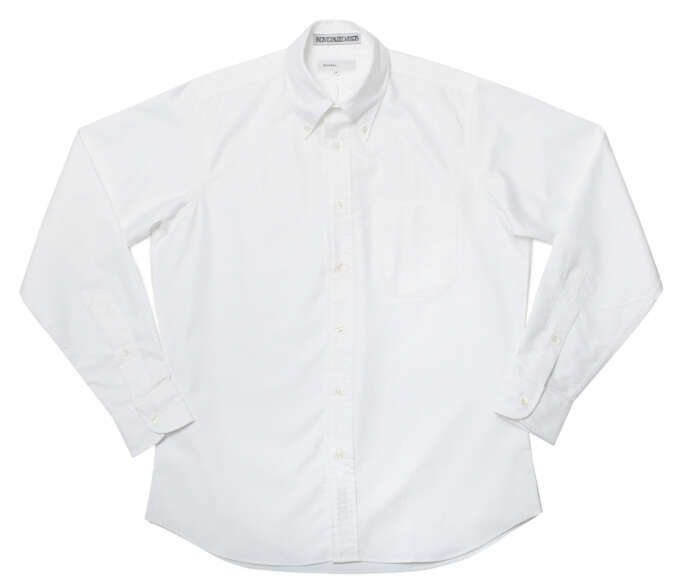 There is few items more associated with the American style of the mid-century than the oxford cloth buttondown with its locker loop, box pleat and billowing tail. The original is the basic building block of the Americana wardrobe and one I prefer generously proportioned and worn easy as in the painting. Individualised Shirts are one of the classic American makers and unlike some others they haven't drastically slimmed the proportions of the classic garment. Just have a look at the billowing and untucked shirts of Take Ivy, they tended to be a wide-fit and that ease is part of the appeal. This is one that should have a place in almost all wardrobes and compliments almost all styles. Like the other images, 'Sea Dog' shows Wyeth's longstanding fascination with the people that were as much a part of the world of farms and coastal life as the architecture and landscape. It's easy to imagine this subject out on the sea exposed to the elements, and this comes through in his thoroughly faded work shirt. 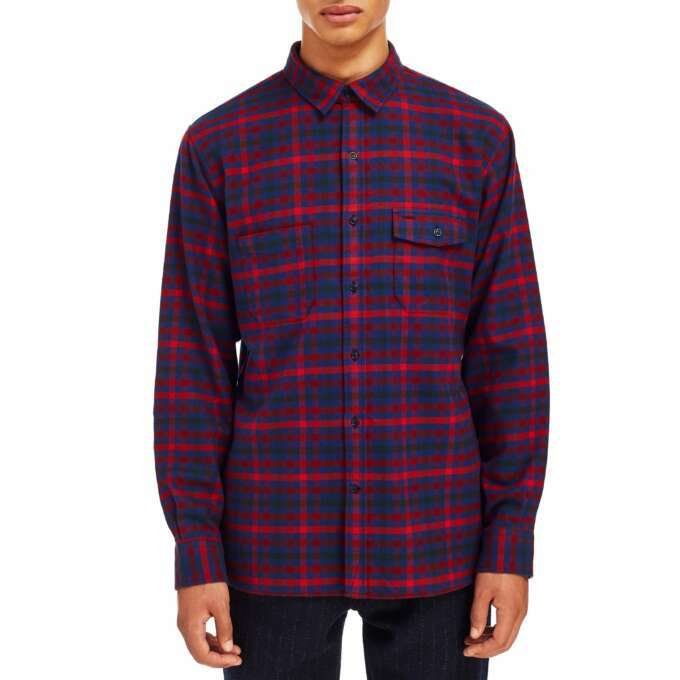 The work over-shirt is more than just a bit of nostalgia, it has a utilitarian role. As a layering piece it's perfect to place under a light jacket or over a thin sweater in mild autumnal weather. This one by Timothy Everest comes in a beautiful wool flannel with some nice details like chambray elbow patches and a pen holder in the flap pocket on the breast. 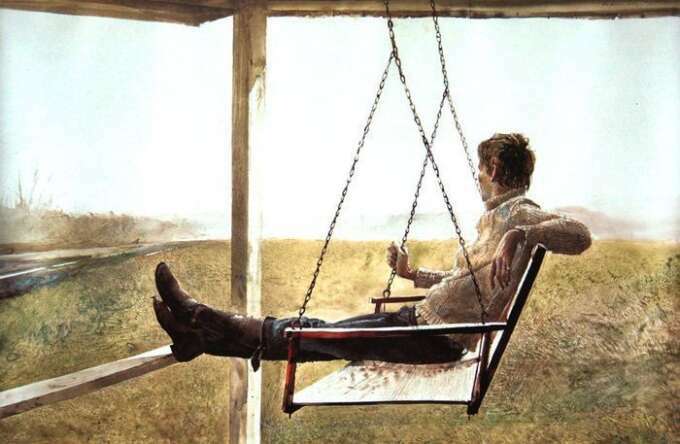 This picture just about encapsulates the appeal of Wyeth's sense of place when it comes to his sitters. The person in the image and the environment itself perfectly nest into each other. The look itself is a classic: rollneck fisherman sweater, dark denim jeans and some leather equestrian boots. 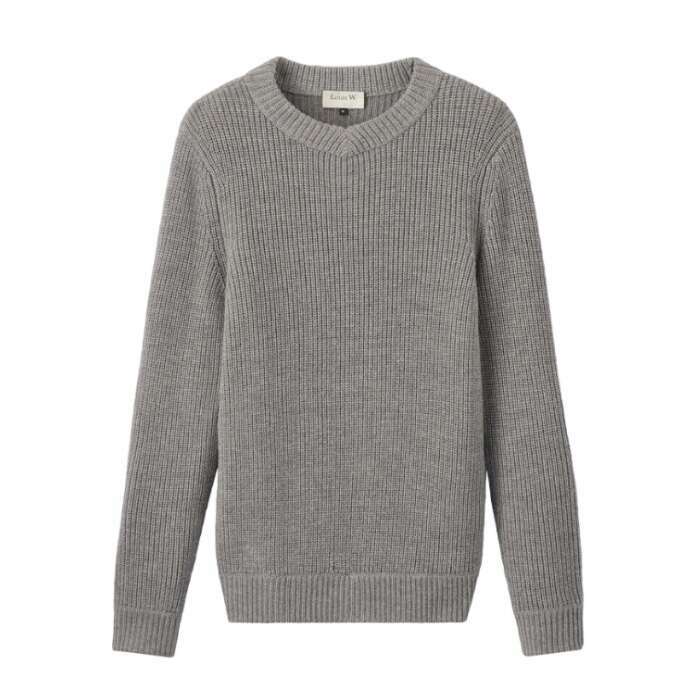 A fisherman sweater and jeans is basically a no-brainer. Louis W. over at A.P.C has been doing interesting capsule collections for the last couple seasons and this shaker stitch cashmere blend is pure fire. Imogene + Willie make great quality Cone denim jeans that have a classic 1960s era feel to them. 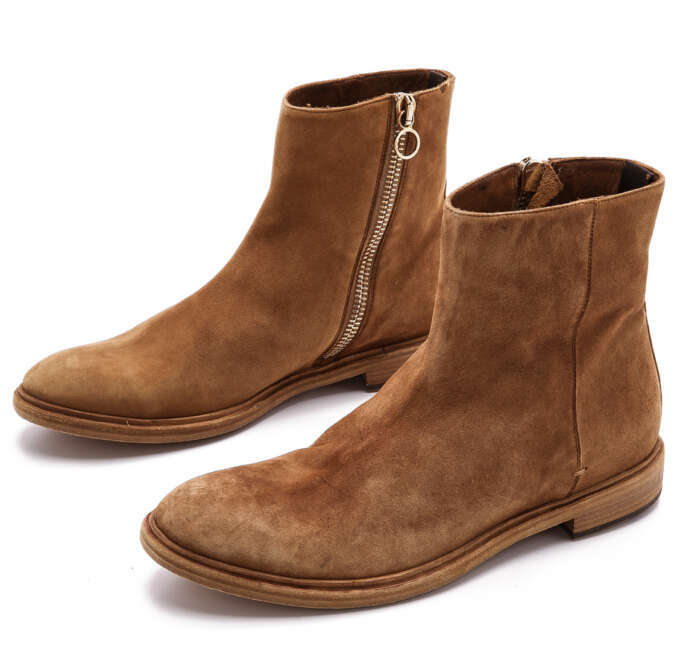 We don't really advocate wearing of knee high boots outside of ranch life but you can go for some zip boots like these ones from Paul Smith for a similar feel. 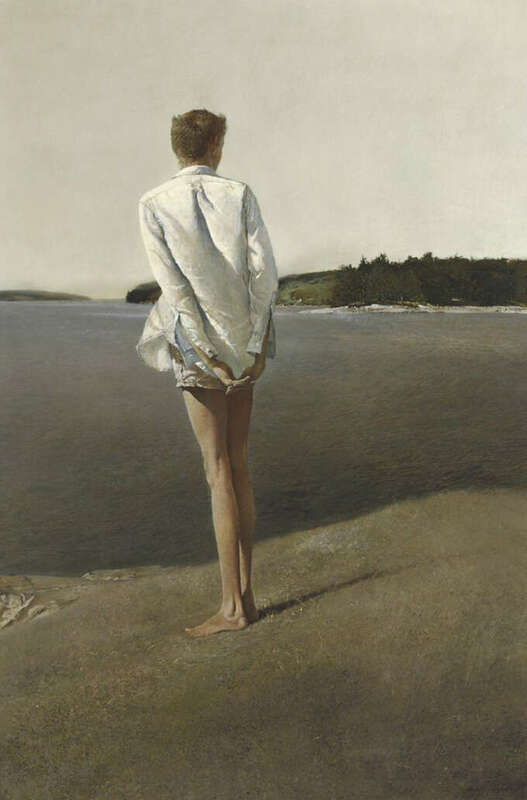 None of the clothing in Andrew Wyeth's paintings is groundbreaking, ostentatious or even unfamiliar but they are refreshing to see in a new context. Like the painter's work itself they are free of unnecessary accessories and extraneous design. They are the clothing equivalent of the sturdy colonial farmhouses and the shaker style chairs that populate Wyeth's world and It's worth being reminded every once in a while of the potency of that simplicity.